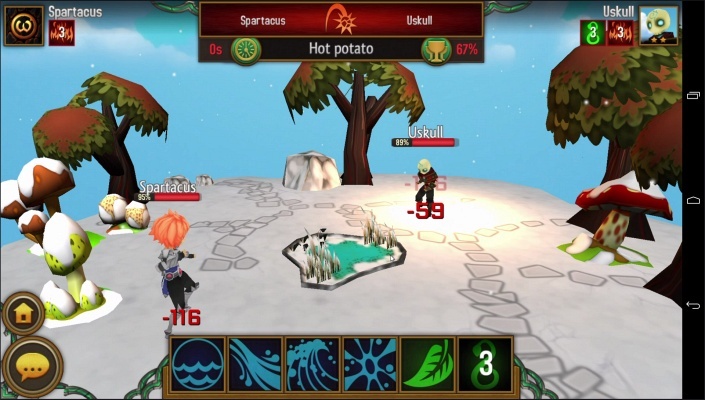 We are Magic is a Free-to-play Android, Real Time Strategy (RTS) Action, Moba Role-Playing Multiplayer Game. 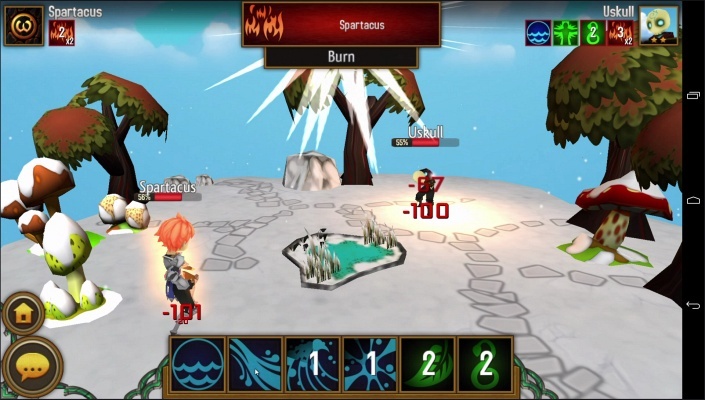 We are Magic is a real time PvP Action, Moba RPG. 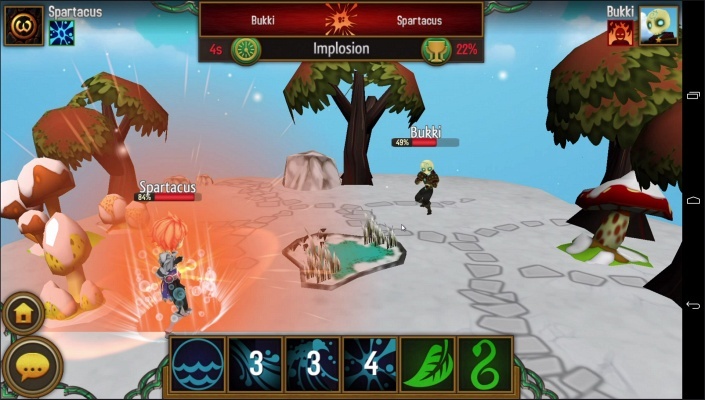 Play with your friends or against anyone worldwide in magical and intense runic duels. 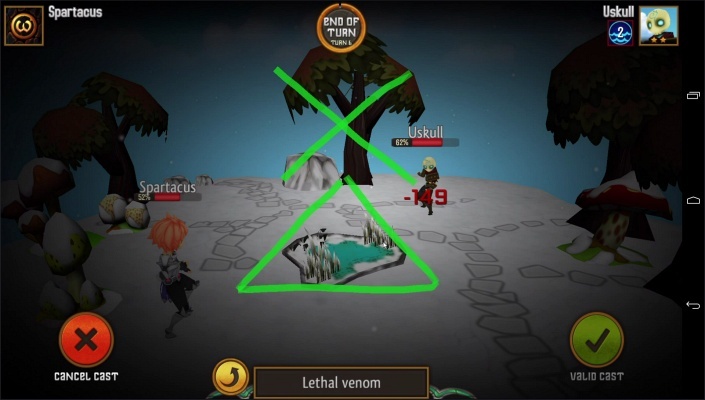 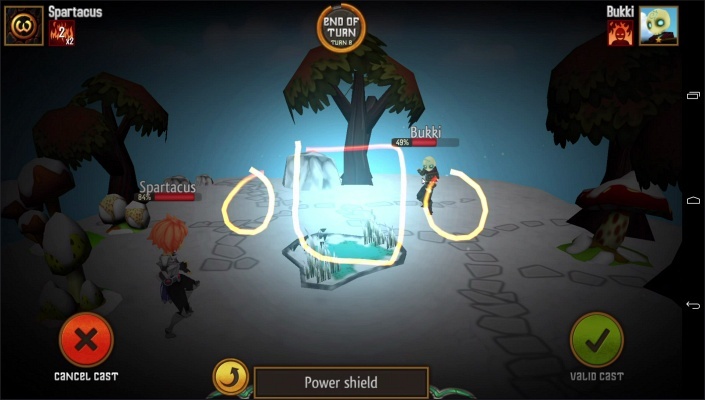 Play a wizard and win thanks to powerful spells and runes in a intuitive and additive gameplay, This PvP RPG game allow you to draw runic shape on your phone to cast a spell. 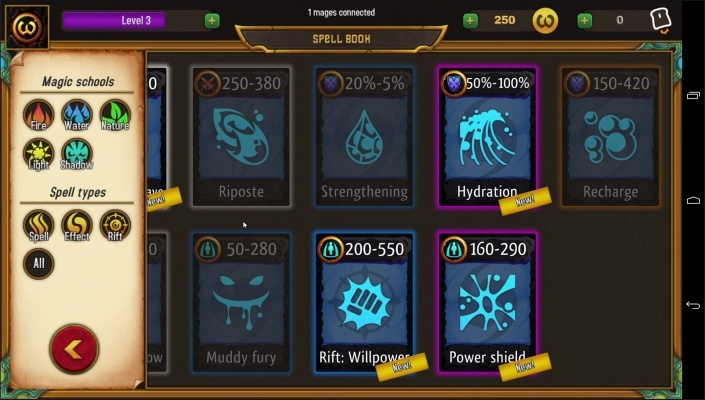 The more you succeed on drawing the spell, the more powerfull it will be. 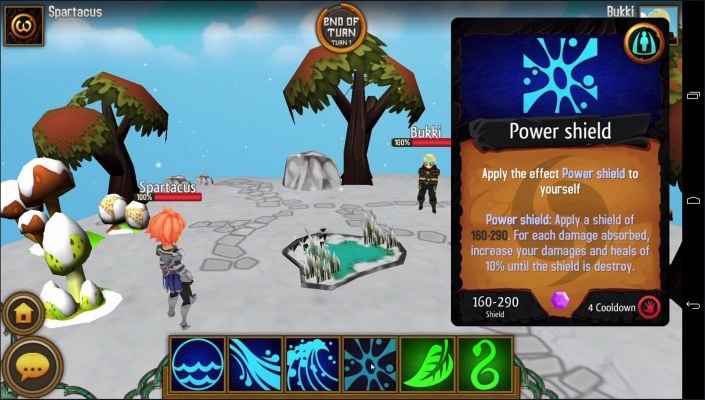 Inflict serious damage, heal yourself or trigger ticking magical effects, your choice. 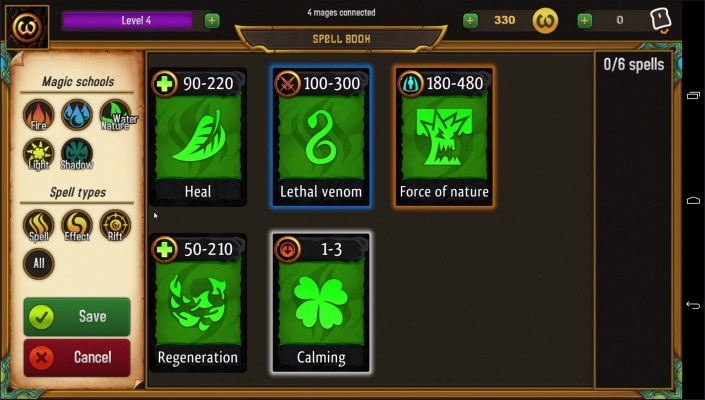 Combine your best spells to win and become the best mage in We are Magic. 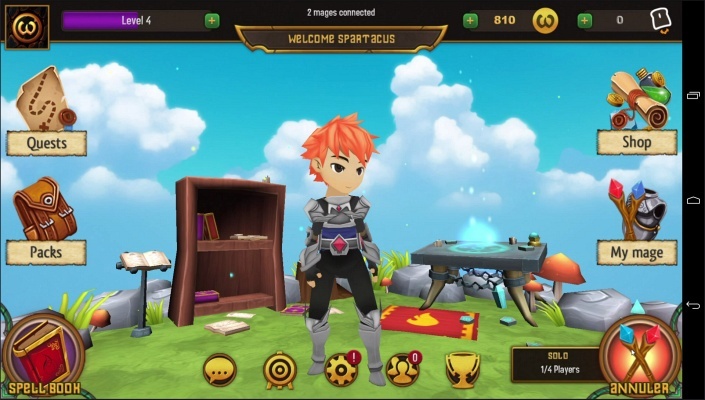 Don’t lose your progress : You can register your progress with a Toast Games account in order to stay synchronize on any device. 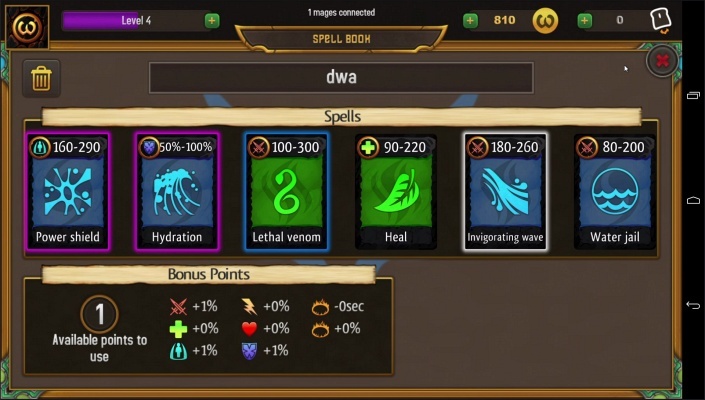 In We are Magic, you can level up and unblock ne spells. You can customize the look of your spells or your avatar and have an unique look during your fights. 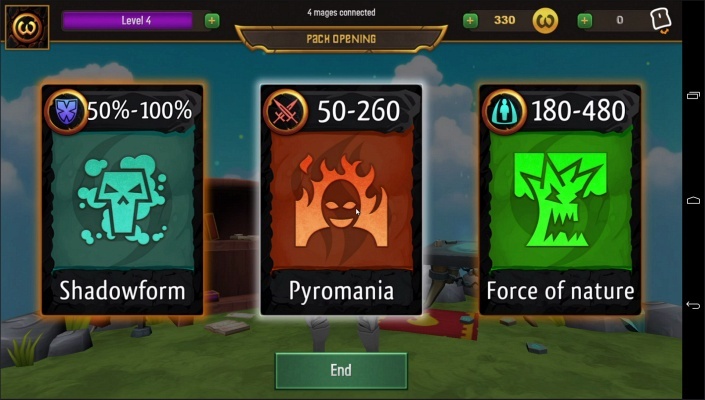 Follow your friends progress, form a clan or a guild to regroup between powerfull wizards, pull yourself at the top of the We are Magic PvP Ranking ! 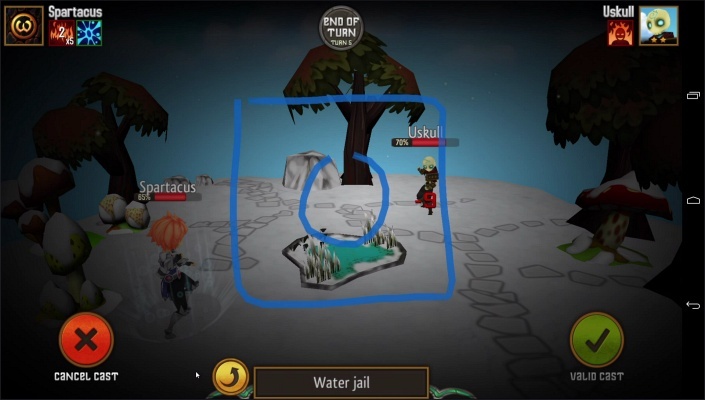 Don’t wait anymore ! 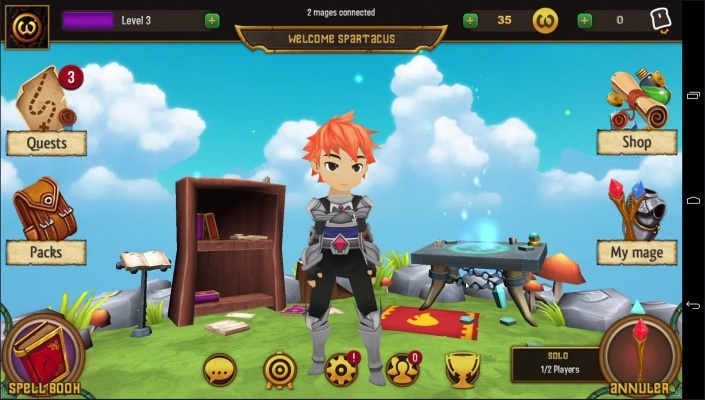 Join the largest magical community worldwide and fight to become the best wizard of all times !